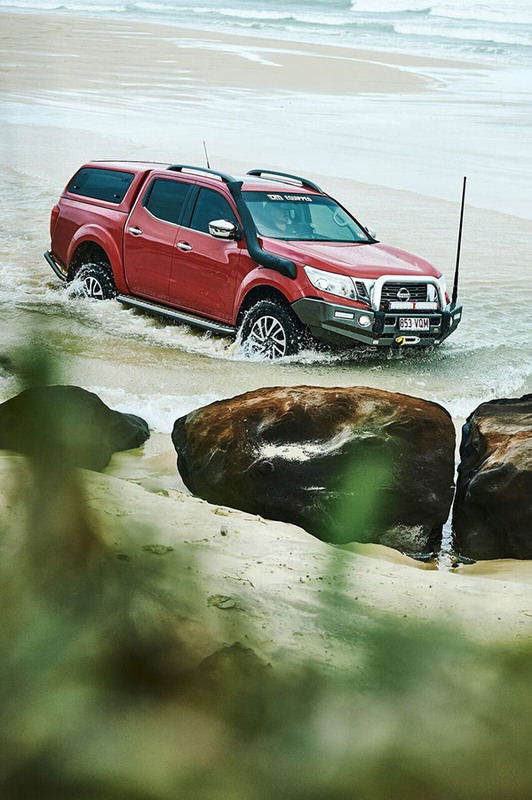 Enjoy worry-free water crossings, an added life to your vehicle’s engine and forced air flow induction with a TJM snorkel. 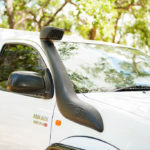 The TJM Airtec snorkel is designed to be aesthetically pleasing, each snorkel is styled to the vehicle natural curves so it doesn’t look like it has just been tacked on. 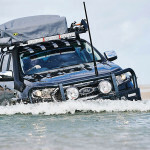 The snorkel body is manufactured with a smooth inner wall allowing uninterrupted air flow to assist engine performance. 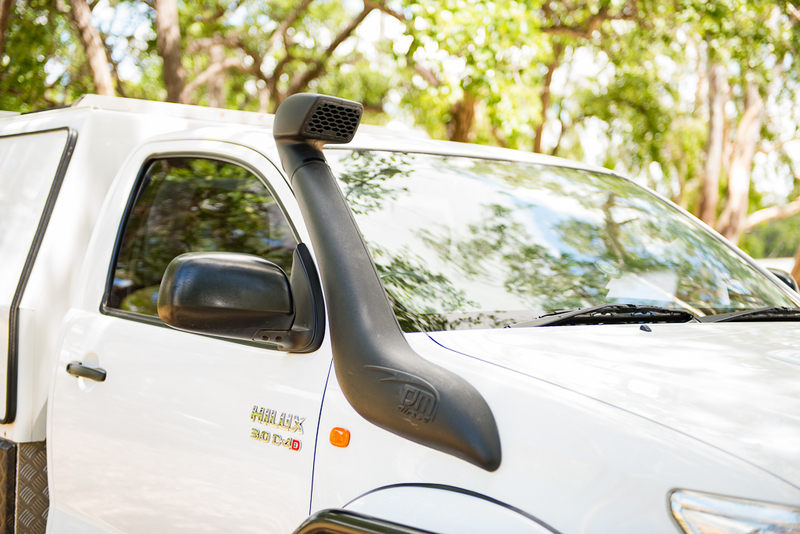 Moulded from high-quality UV-resistant polyethylene for maximum strength and rigidity and incorporating stainless steel hardware. 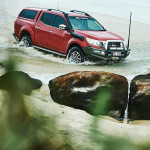 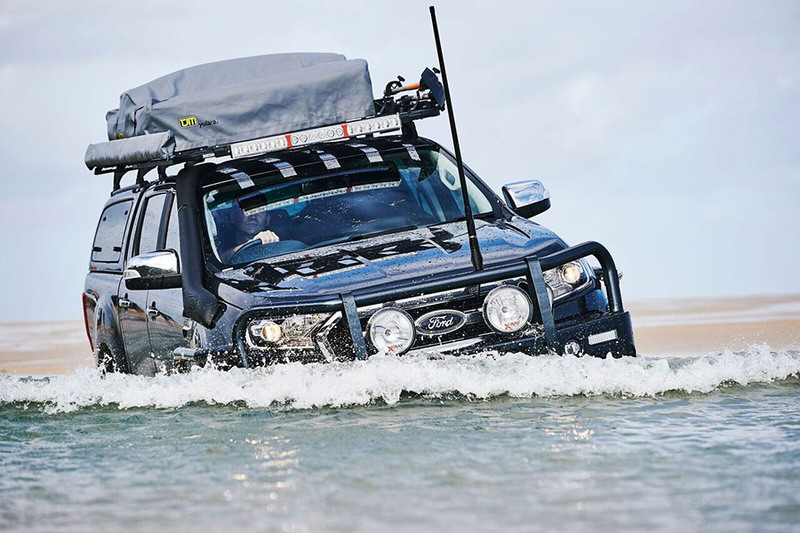 A wide range fits most popular 4WD makes and models.